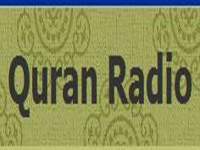 Oyamal Radio live broadcasting from Kuwait. 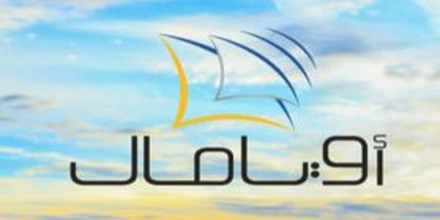 Oyamal Radio broadcasts programs that are related to the culture of Kuwait. 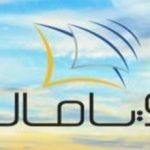 The industry of online radio in Kuwait is relatively very small and only a few radios are available for the listeners and Oyamal Radio is among the very popular radios out there with lots of popular contents.